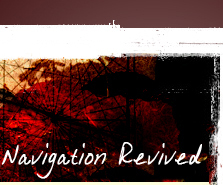 For your convenience our website may contain links to other sites. 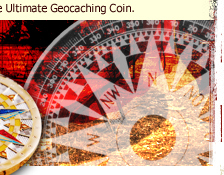 CompassRoseGeocoin.com® and Aaron Charles Promotions LLC is not responsible for the privacy practices, advertising, products or content of such third party websites. 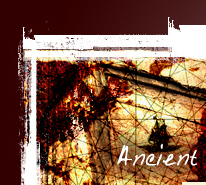 Links found on this website do not necessarily imply that we endorse or have any affiliation with the linked site except for the websites CoinsAndPins.com and CompassRoseGeocoin.com®. 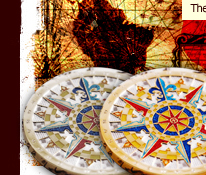 This website is brought to you by Aaron Charles Promotions LLC to provide information and some history about the Navigation Geocoins and Compass Rose Geocoin series. It is not intended to contain information about making custom coins and pins. To learn more about how to have your own custom coins and pins made, please go to CoinsAndPins.com. The CoinsAndPins.com customer service representatives can assist you through the process and provide pricing.